Good to see you again! 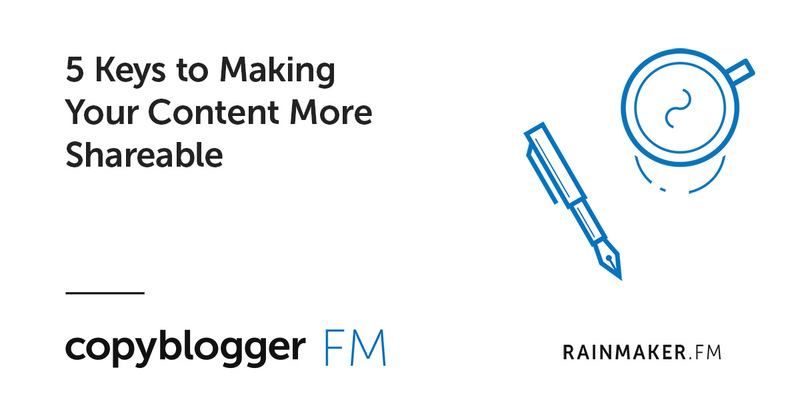 With the Monday Martin Luther King, Jr. holiday, this was a short week on Copyblogger. On Tuesday, Kelton Reid kicked things off with a thoughtful look at impostor syndrome — with clues on how to approach it from different sources, including the famous Turing Test. And on Wednesday, I talked about getting more shares, links, and traffic from what I call the “second customer.” If you aren’t getting as much traffic to your site as you’d like, this may be useful. By the way, if you’re into audio, my podcast episode this week covered the same topic from some different angles. 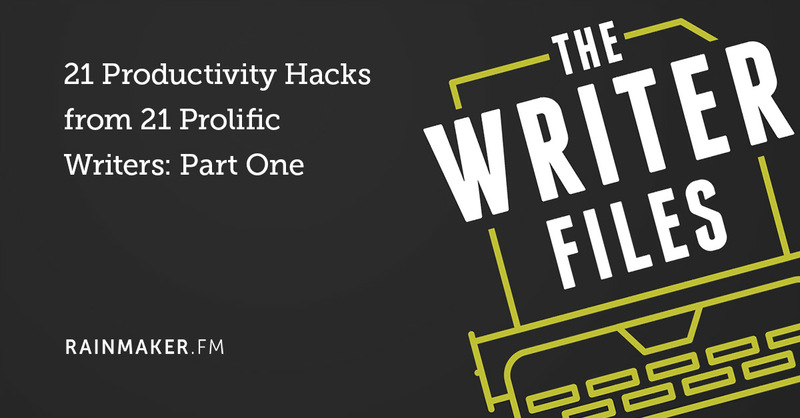 Over on The Writer Files podcast, Kelton and guest host Adam Skolnick bring together two of our favorite things: Getting more stuff done and writers. It adds up to 21 productivity hacks from 21 prolific writers. That’s it for the week — have a great weekend, and hope you enjoy the content! Have a happy weekend Sonia. I am taking this blog as an inspiration. As I also am passionate about writing, blogging and content marketing. Hello from Brazil! Copywriting is a essential part of the marketing and this blog helps me a lot with good and important informations. With some tips from here, I get to growth my convertions very well. Thank you so much!